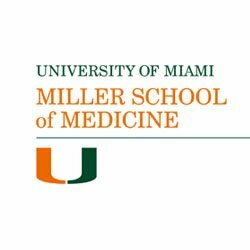 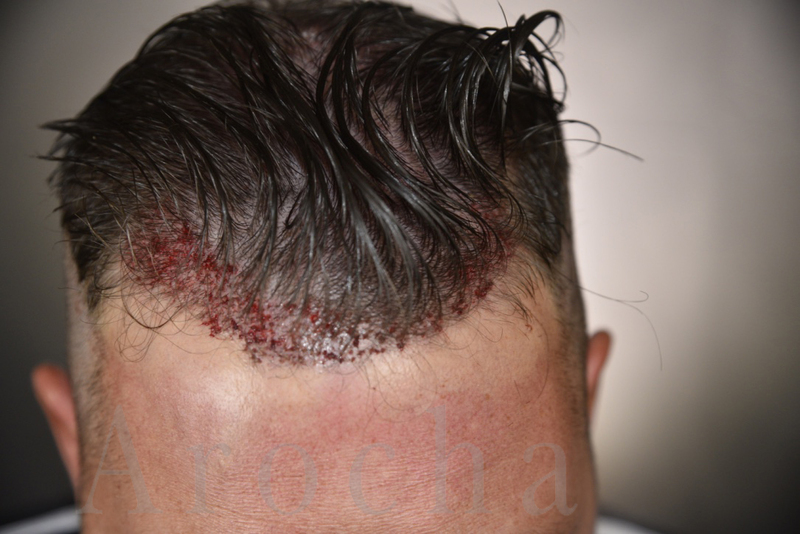 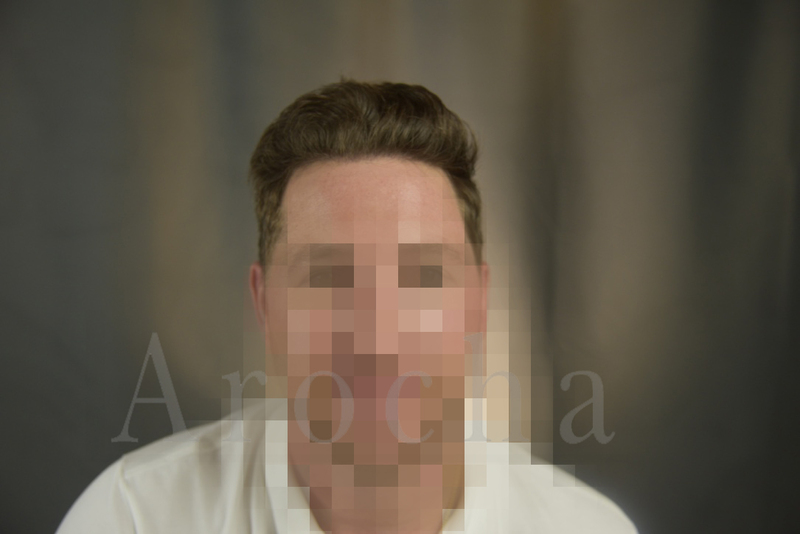 This patient had a 2500 FUE procedure with Dr. Arocha and his team. 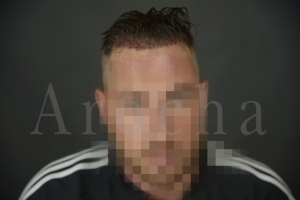 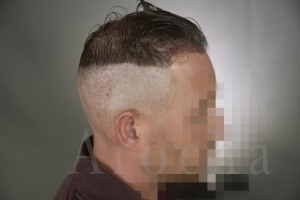 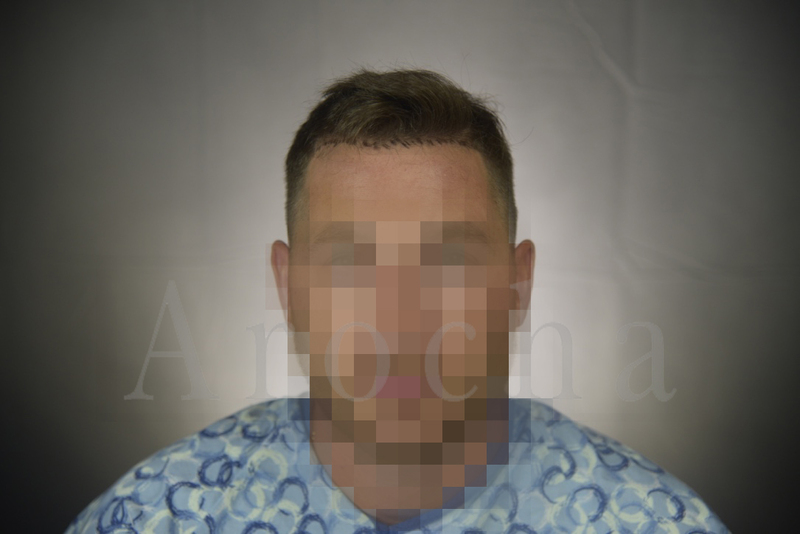 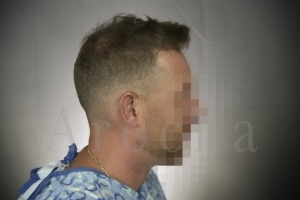 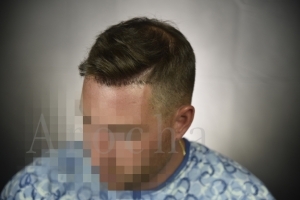 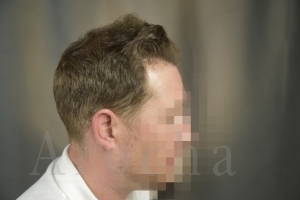 Some of the “after” images were taken immediately after his procedure. The rest of the “after” photos were taken 6 and a half months following his initial procedure. 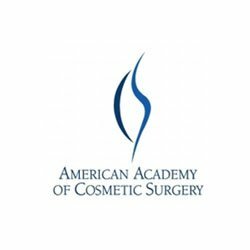 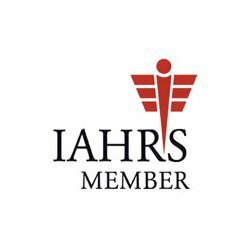 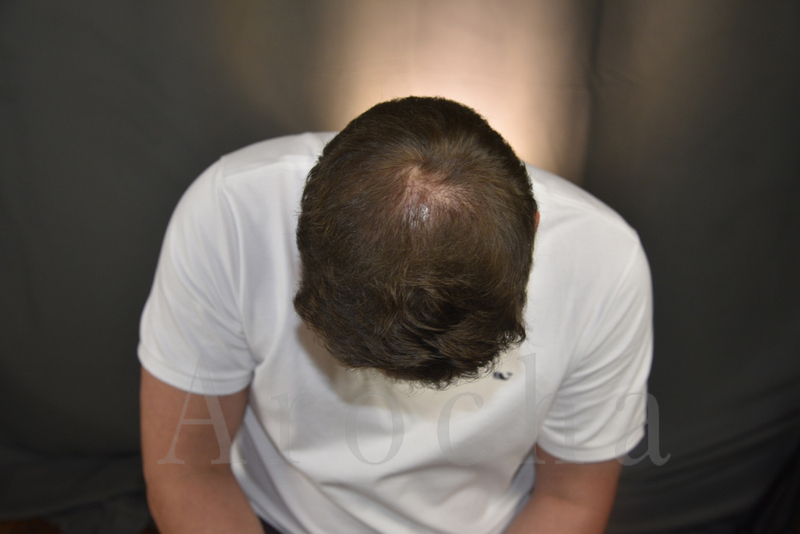 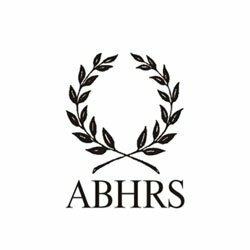 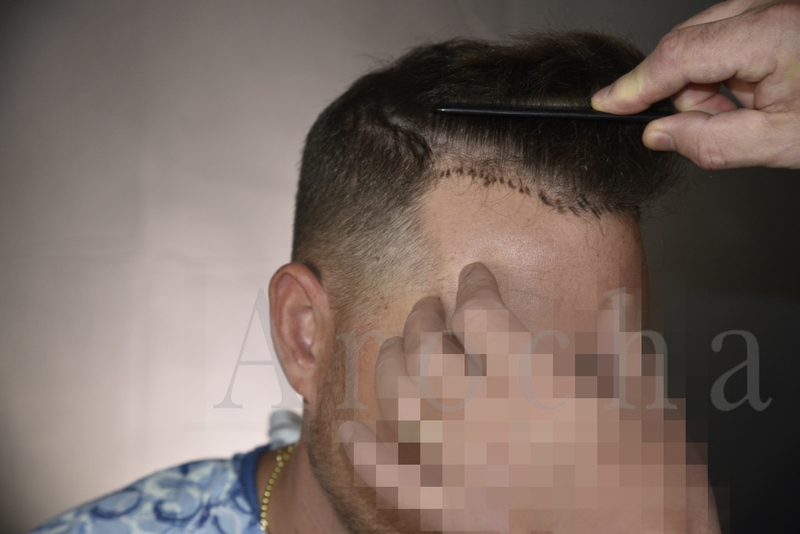 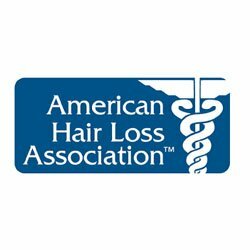 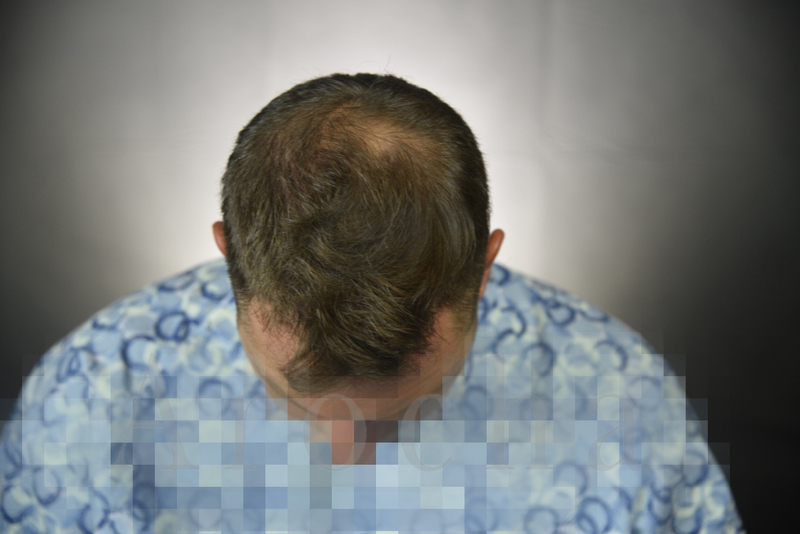 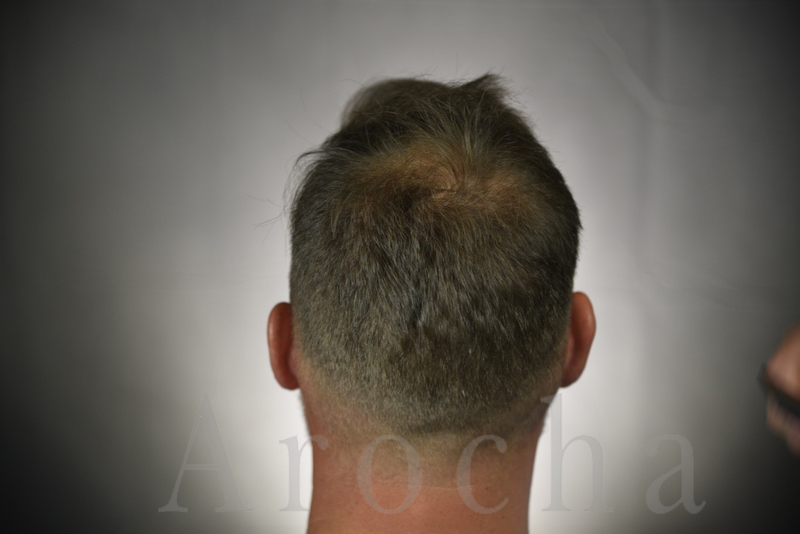 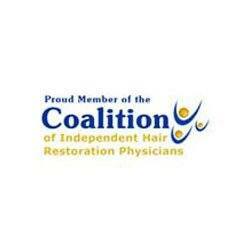 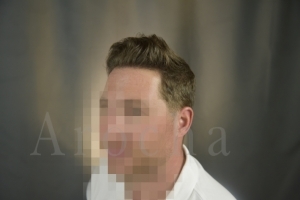 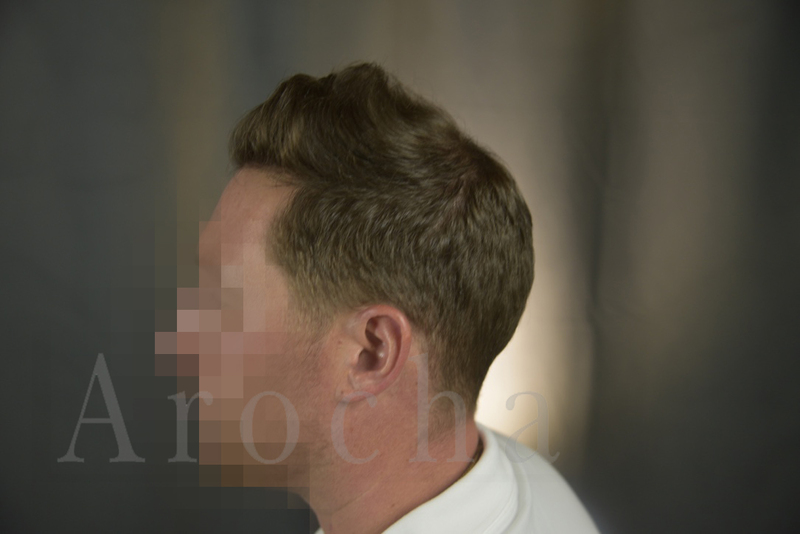 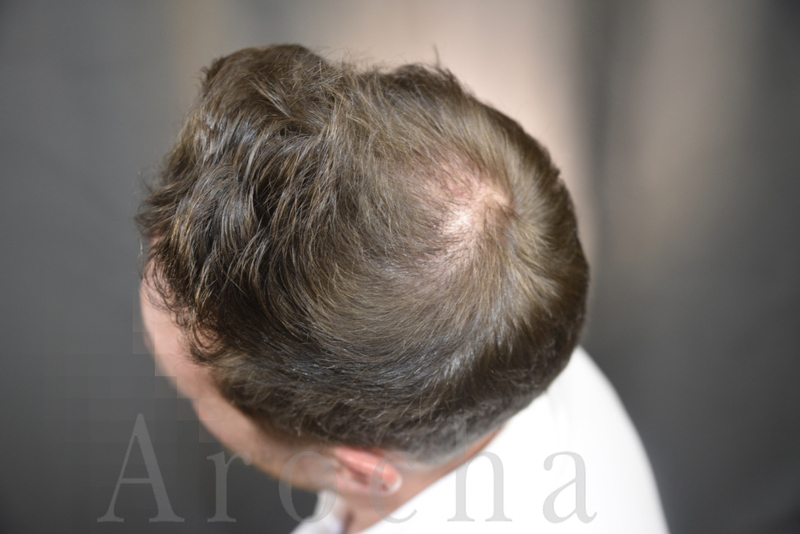 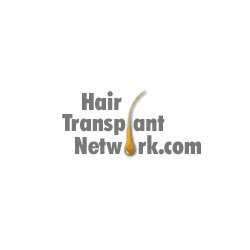 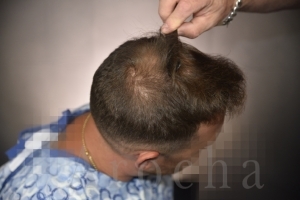 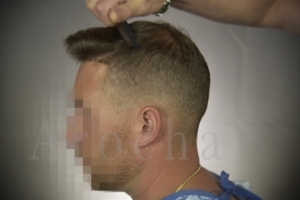 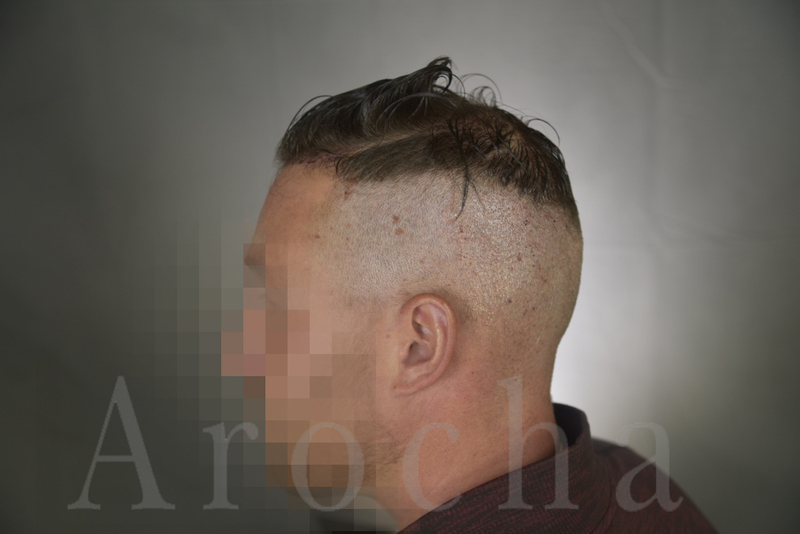 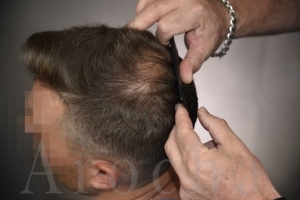 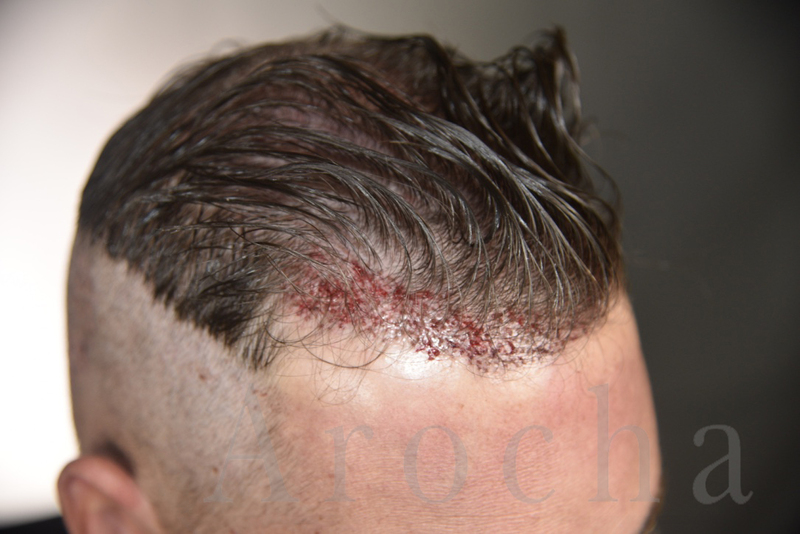 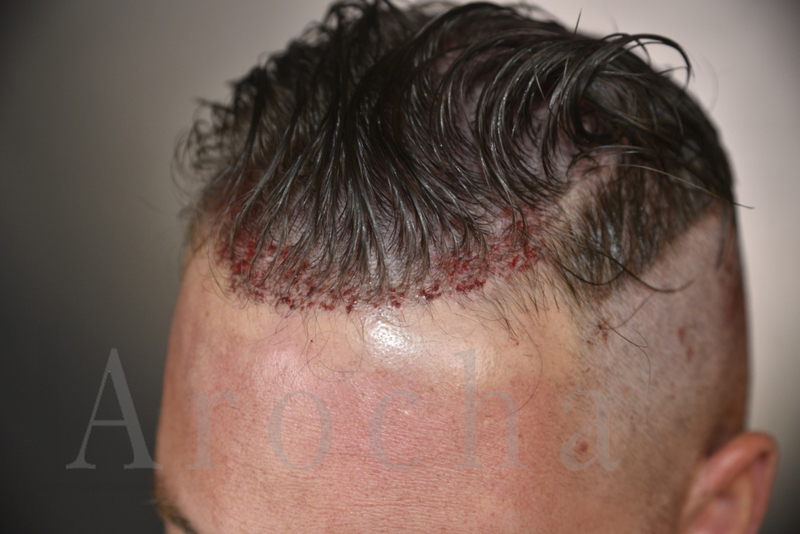 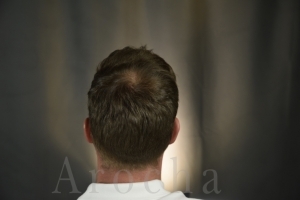 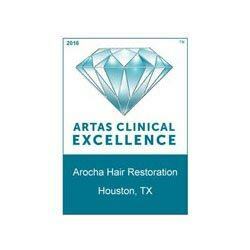 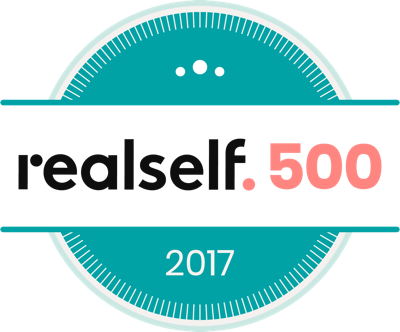 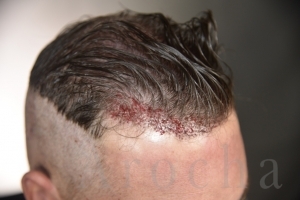 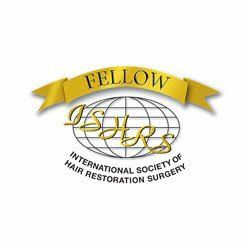 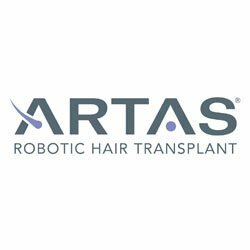 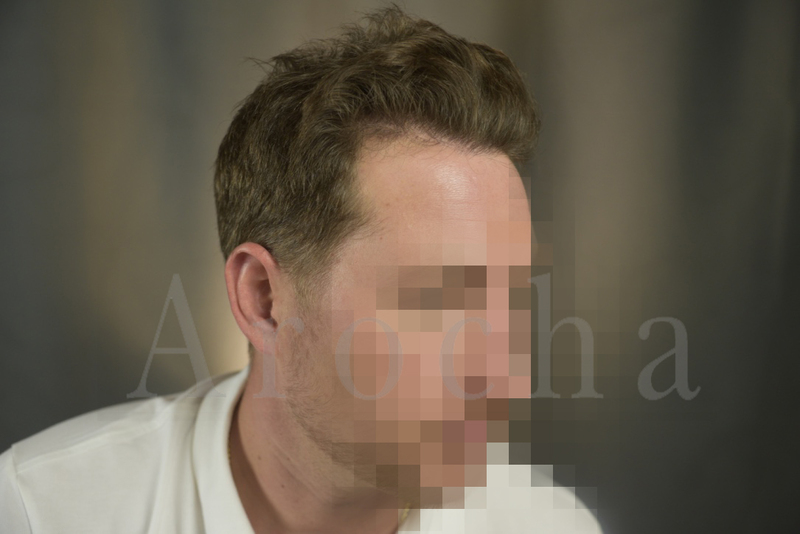 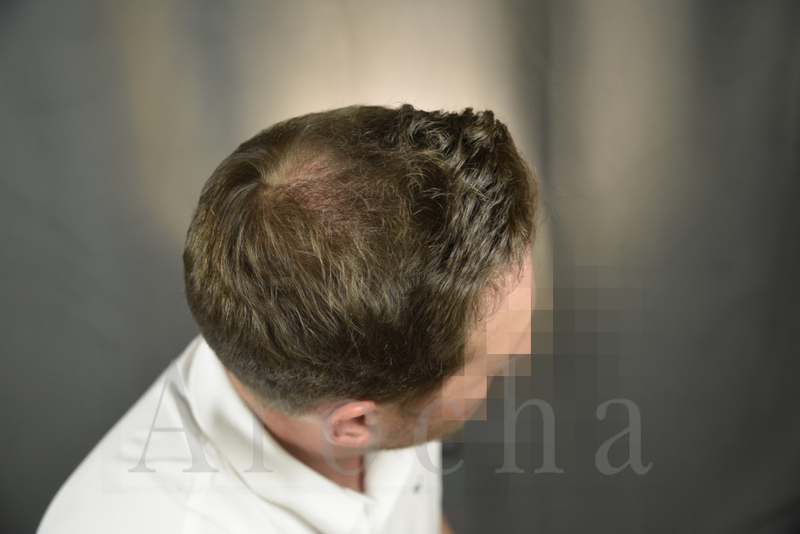 Schedule your complimentary personalized hair transplant consultation with Dr. Arocha in your city!